This is up to you in discussion with your supervisor. 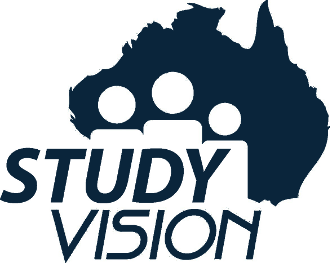 Most initial placements are for four (4) weeks except in the case of younger students who may be coming to Australia on Study Tours (usually few days only) or those studying at a High School and may need to stay for a school year. You are not obliged to take any student for periods longer than you agree to. What should I do before the student arrives?